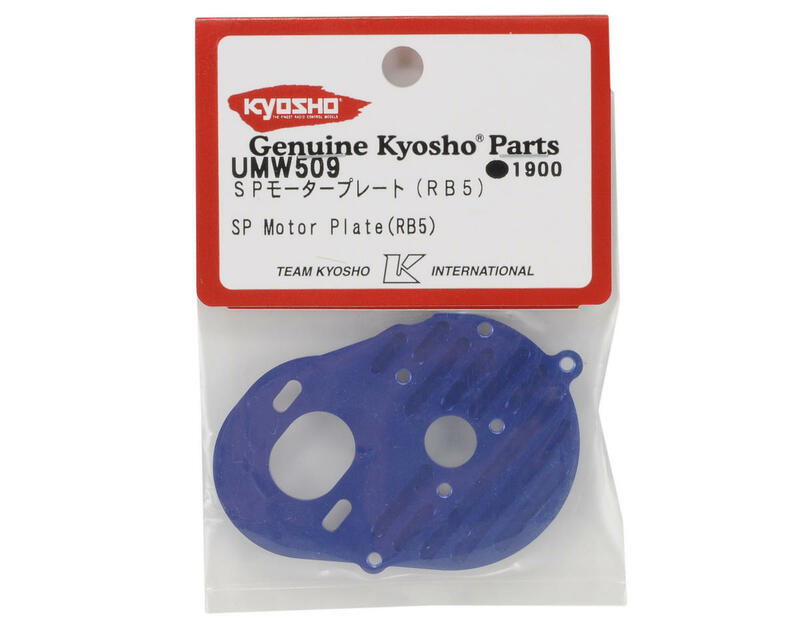 This is a optional Kyosho SP Motor Plate, and is intended for use with the Kyosho RB5 Buggy. 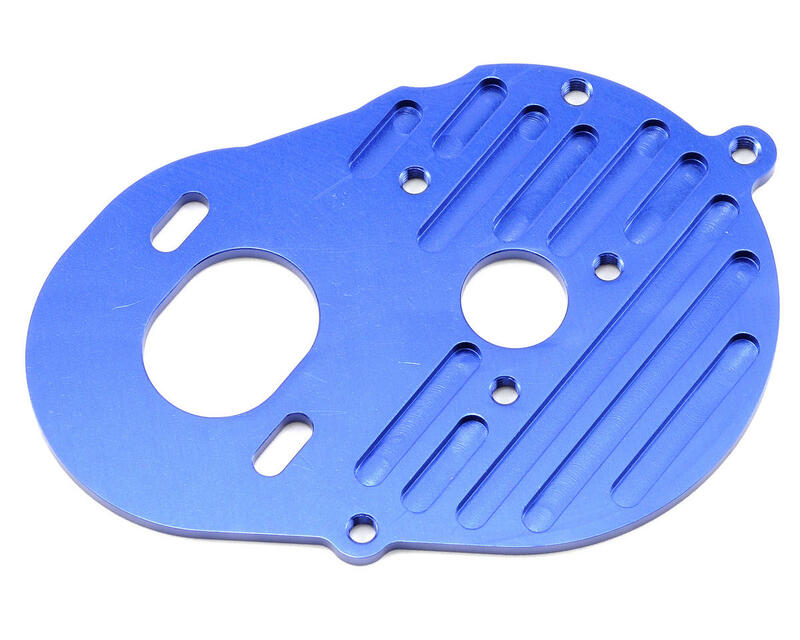 This motor plate features side milling for more efficient cooling, and is thicker and more durable than the stock plate. This plate was a great upgrade for my SC-R. It dropped my motor temperature about 15F on a 7 minute run and is an exact fit. The machining is very nice, and it matches the thickness of the original part so it is "plug and play".